Just as we thought we couldn’t get any more excited for the launch of Brisbane’s new riverside foodie precinct, they go ahead and do something like this. And totally exceed our expectations. Howard Smith Wharves’ upcoming opening is already causing quite the buzz, and the latest restaurant to join the precinct has just been unveiled. Greca, a contemporary 160-seat Greek taverna, is the third restaurant from Jonathan Barthelmess of Sydney’s The Apollo and Cho Cho San, and is set to become an instant Brisbane fave. 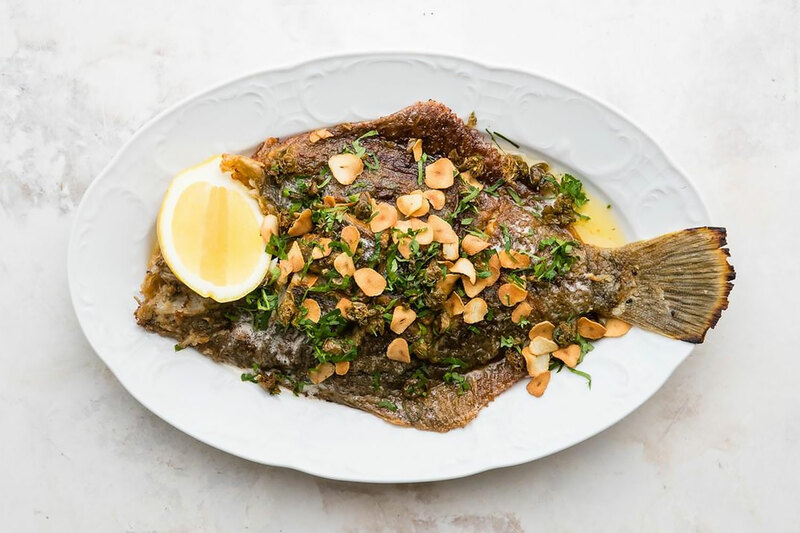 Offering a shareable (a foreign concept to us) menu of classic Greek flavours like yellow-bellied flounder with burnt butter and garlic chips, Jonathan’s main focus is creating healthy and simple dishes, using the best produce available. The renovated warehouse space will open from December as an indoor-outdoor trattoria, complete with an open kitchen and fire pit, and we’re already feeling the heat. - The gourmand who's more than ready for this opening.